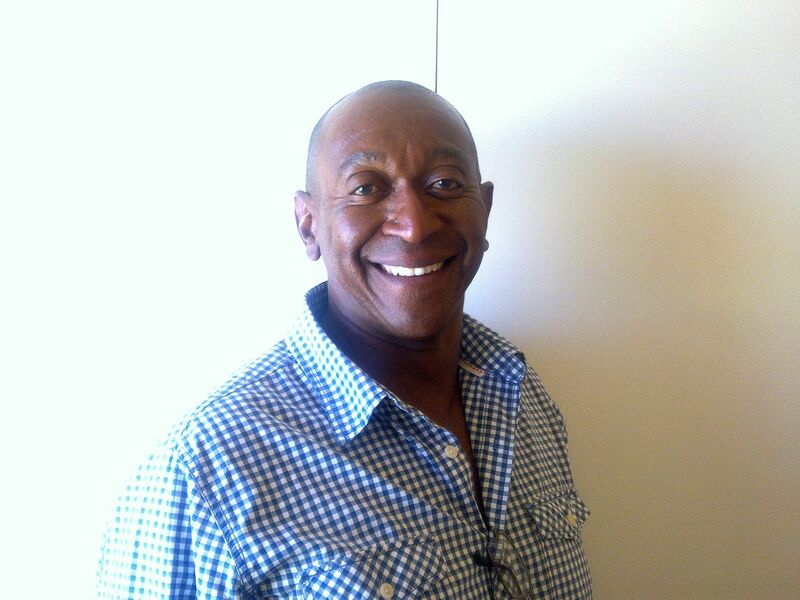 Constantia Driving Schools will help you get your driver's license. 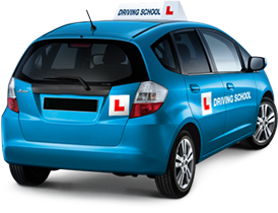 Get driving lessons in Constantia and learners license help with 4 qualified driving instructors. Enquire Now.